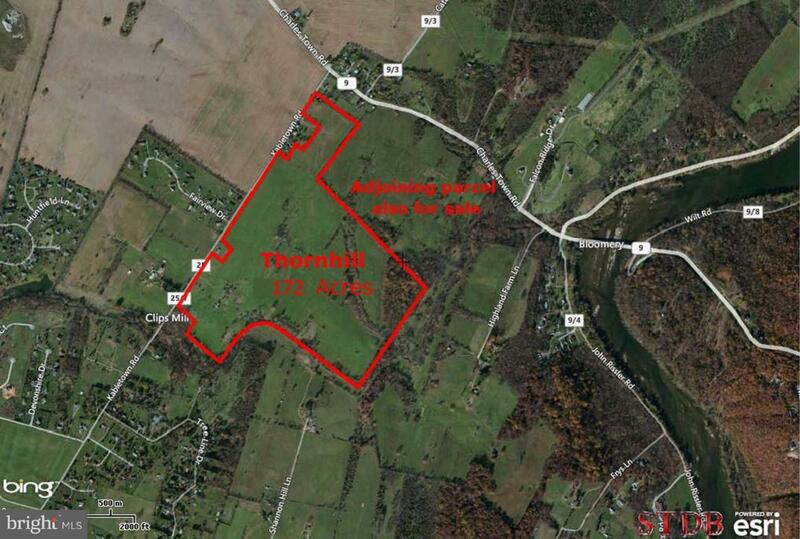 Thorn Hill Subdivision consists of 172 acres and is platted for 179 Residential lots. The property is located at the corner of Rt.115 and Kabletown Rd. Please call for more details.